There was once a time when the idea of “playing” an anime made me weak in the knees. I was an unabashed otaku in my teens, my emergent interest in Japanese exports exceeded only by my (continued) love of RPGs. In the PSX era, games like Thousand Arms were the closest I’d get to interacting with anime characters, but today, a much wider variety of tie-in games exist to fill that niche. Bandai Namco leads the charge with its Play Anime lineup, replete with Naruto and Sword Art Online titles for eager fans to enjoy. Their latest offering is A.W. 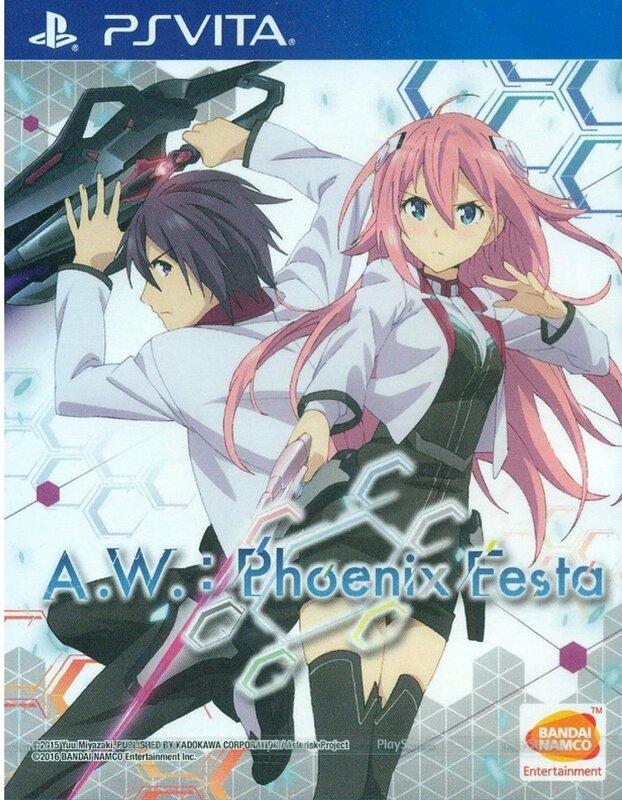 Phoenix Festa, a hybrid visual novel/action RPG set in the Asterisk War anime universe. Regrettably, its only saving grace is its connection to the franchise from which it spawned, and even that isn’t saying much. 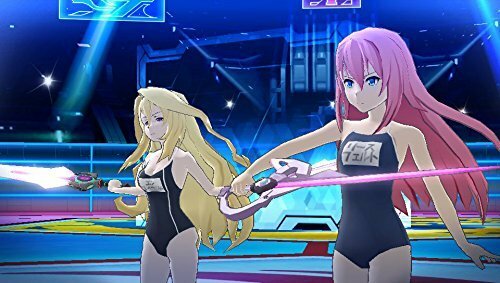 Fanservice is not enough to make an otherwise uninspired game palatable. 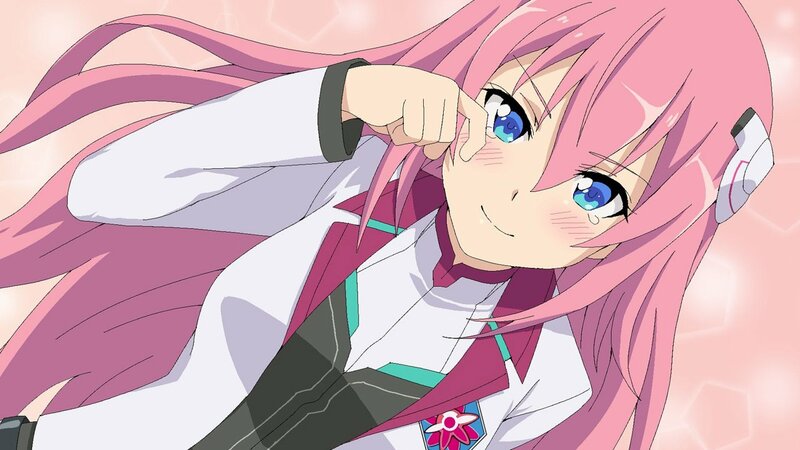 Even for Asterisk War diehards, Phoenix Festa is a hollow shell of a game, utterly lacking in both substance and style. Phoenix Festa makes a good first impression with an attractive introductory movie, but its development budget clearly stopped there. The game is visually dull, mechanically shallow, and astonishingly brief (my first playthrough clocked in at about two and a half hours). As either series protagonist Ayato Amagiri or a custom-made character, the player enrolls at Seidoukan Academy, where students duel for supremacy using high-tech weapons called Luxes. 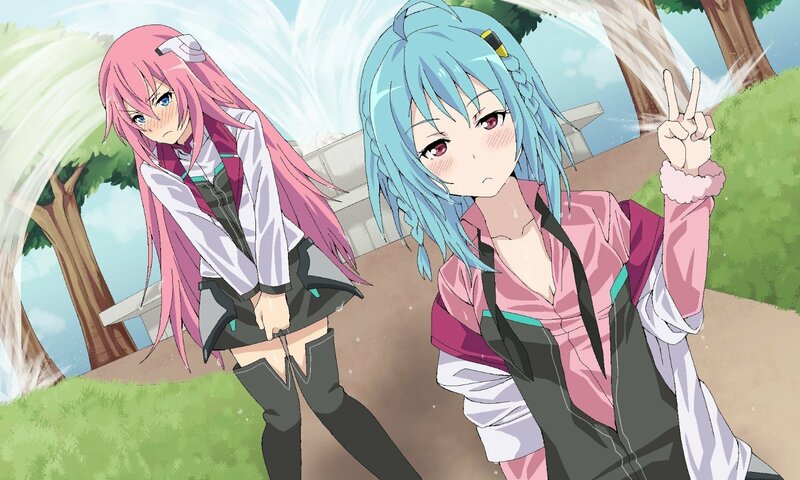 The player is tasked with wooing one of a handful of girls and partnering together with her to enter the titular Phoenix Festa, a fighting tournament that awards the winning pair with the fulfillment of a single wish apiece. In terms of gameplay, the player bounces between visual novel segments and short two-on-two 3D battles. Both of these elements are half-baked at best. The story advances so quickly that it never develops any character or plot point in a meaningful way. To be specific, it fails on two key fronts: one, it assumes complete familiarity with the anime, and two, it relies on boring, clichéd tropes to characterize its meager cast. Within five minutes of beginning the game, I watched the protagonist “accidentally” grab the heroine’s breasts in an eye-rollingly stupid “misunderstanding” and listened as another character rattled off a list of names and events that I was presumably supposed to know about already. At one point, I had to take a midterm exam that asked questions that I had absolutely no frame of reference for because they were never mentioned in the game. Worse still, the game teases a larger story, but abruptly ends upon the player’s victory in the tournament. At best, it’s perplexing, and even the brief amount of time I spent with the game felt like a waste. It is also worth mentioning that the writing is consistently flat and uninspired throughout, though I suppose the localization team could only do so much with the mess they were handed. Meanwhile, battles, which had the potential to be Phoenix Festa‘s saving grace, are insultingly simple and devoid of strategy. The action takes place in a 3D arena, functioning like a scaled-back Custom Robo, only without any of the… well, customization. There are a few different weapon types, but between only two possible attacks (weak and strong) and extremely basic enemy AI, I won every single battle by approaching my foe and mashing one button. That’s it—there really isn’t anything more to it, and believe me, I searched for depth everywhere I could. Other miscellaneous oddities worsen the experience; for instance, the player can invite girls out for duels or dates, but they often inexplicably refuse, and the game advances anyway. Most of the events that happen day-to-day are randomized, and can happen regardless of which girl the player decides to pursue. Even after a partner has been selected and the player is locked into her story route, the game still presents opportunities to pursue the other girls, even though there remains no tangible benefit to raising their affinity levels. A strangely compressed voice track and grating sound effects round out the disappointing package. I began Phoenix Festa with an earnest desire to learn more about its world, but there is virtually nothing within the game worth discovering. Series devotees may eke out a few morsels of enjoyment, but they deserve better than such a half-hearted attempt to cash in on their fandom. Phoenix Festa is shallow, predictable, and suitable only as a companion piece to an anime I quickly realized I wasn’t remotely interested in watching. Exhaustingly trite and mechanically shallow, A.W. Phoenix Festa is a waste of memory card space better occupied by something like Steins;Gate.